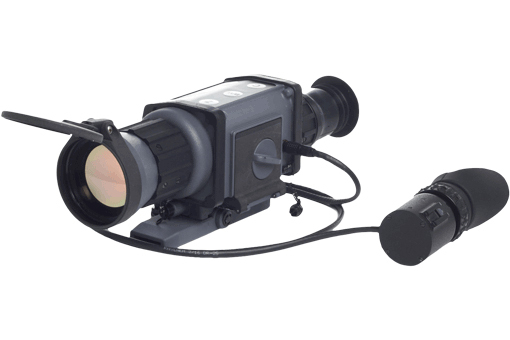 Thermal imaging sight SCT RUBIN is designed for observation and firing using small arms. 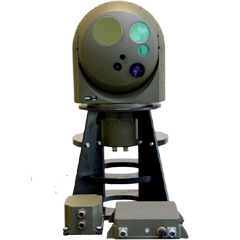 This allows detection and identification of targets, regardless of the lighting conditions and unfavorable weather conditions. 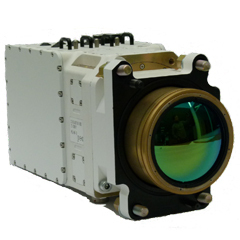 Thermal image is displayed in the embedded eyepiece, which automatically shuts off after the shooter takes the eye. This mechanism eliminates illuminating the face. 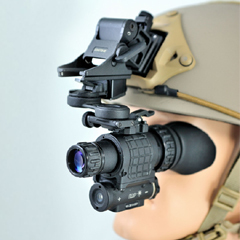 SCT sight is also equipped with an external on-helmet display giving the shooter a lot of flexibility in operating the sight at a certain distance from the eye (e.g. 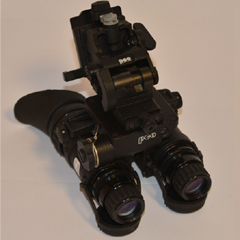 ability to conduct surveillance and shooting “around the corner”). The sight has an energy-saving function.